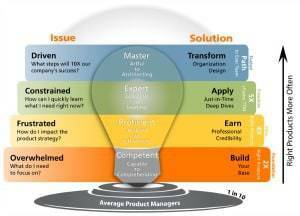 I am a student of approaches for innovation – how ideas are conceived and turned into valuable products and services. However, my guest introduced me to a new line of thinking — an approach to innovation I had not previously been exposed to and for that I’m thankful. 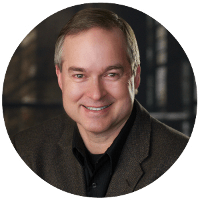 I now have another tool in my innovation toolbox and you will too after hearing Scott Bowden share how innovations throughout history can provide modern ideas and help solve problems we face today. 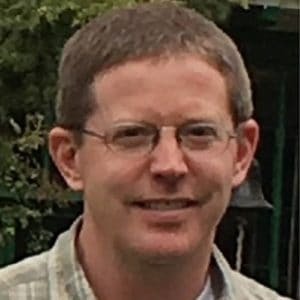 After spending nearly 20 years at IBM, Scott is now traveling the globe to investigate and share how historic innovations provide lessons for the modern-day innovation practitioners – you and me. Scott shares several examples of historic innovations and I hope you find them as interesting as I did. [2:10] History can be a great tool in solving day-to-day problems encountered in innovation. [2:44] Three different ways of solving innovation problems are: (1) using mimicry for incremental improvements, (2) finding aha moments that lead to breakthroughs, and (3) applying analogies from other disciplines or fields of study. Historical innovation is a use of the third approach – applying analogies. Exploring examples is a good way to think about historical innovation. Six examples follow. [5:38] Example 1 – James Watt was a struggling engineer trying to create a more efficient steam engine to pump water out of the coal mines in England. While taking a walk, the idea of a new condenser model came to him, which became successful and launched the Industrial Revolution. The innovation tool is to step outside of your normal routine and give your brain an opportunity to think about the problem differently. 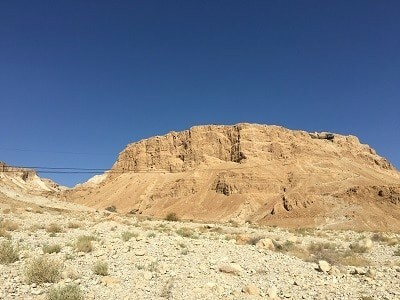 [6:50] Example 2 – Masada is an ancient fortress in the desert region of Israel built on a high plateau with an elevation of about 1300 feet. The innovation was how they engineered a water collection and delivery system. Part of the system involves servants who would lift the water from cisterns to the higher levels of the fortress where it was needed. It is an example of how a manual step may be used, at least temporarily, to solve a technical challenge. [10:04] Example 3 – Medinas consist of tight alleyways and random walkways laid out in a maze-like manner. They are common in Morocco and seen in Indiana Jones and James Bond movies. They served as a security feature of a city. 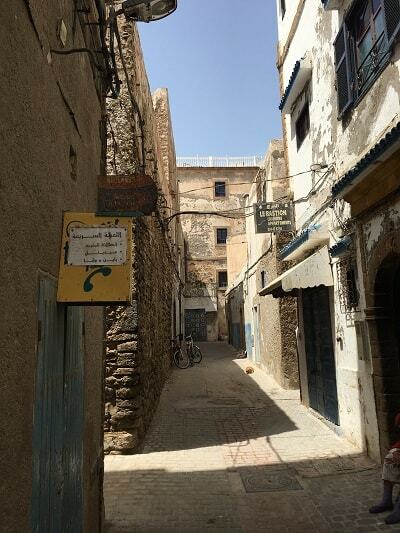 If an enemy was able to breach the walls of the city they would find it difficult to navigate through the Medina, giving an advantage to the residences. A modern implementation of this idea could be seen in computer security that organizes information in a Medina-manner so if the firewall was breached, it would still be difficult to find meaningful information. [14:30] Example 4 – The Inca Civilization was an empire in South America that existed around the 1400s. 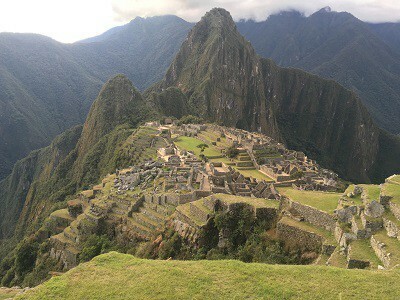 One of the most famous sites is Machu Picchu, set high in the Andes Mountains in Peru. It is a rock Citadel with incredible rock drop-offs on three sides. It may have been constructed as a university to aid them in the future expansion of the civilization into the unknown jungle. If so, it would be an example of taking smaller known steps that help to construct a path to something that is unknown. 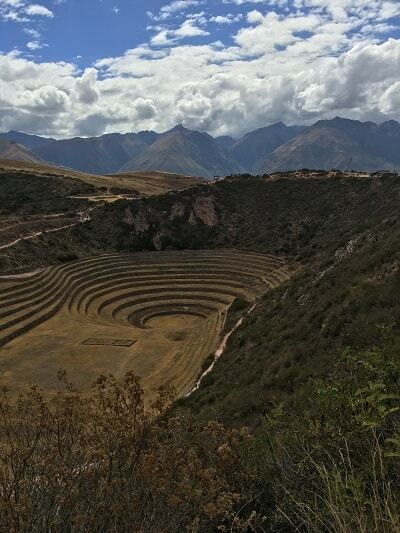 [19:14] Example 5 – The Inca Moray is a site of agriculture terraces used for seed research. Each terrace is about 8 feet tall with only three or four steps from one terrace to the next. Because the steps are so tall, they are difficult to walk up and down but they are spaced in a manner that makes them easier to run up and down. The innovation analogy is to consider how speeding up or slowing down a step or set of activities can impact the solution. [22:36] Example 5 – Leonardo da Vinci carried a sketchbook that he sketched observations in during his normal daily activities. 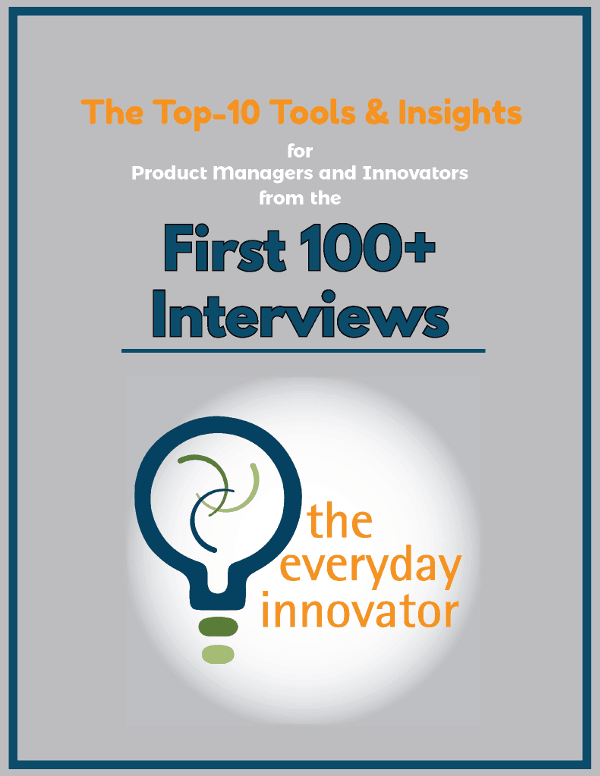 The innovation analogy is to carry a journal to capture ideas and insights as they come to you. You will likely not remember the ideas later and should capture them at the time you think of them. [27:30] Example 6 — Los Alamos, New Mexico was home to the Manhattan Project that developed the first nuclear weapon. To keep the capability that was being created a secret, the information was compartmentalized and teams set up as stovepipes, purposely preventing sharing of information between teams. What they discovered was the need for scientists to see all the information and integrate what was being learned. Faster progress was made through collaboration. The same is true for innovation today.